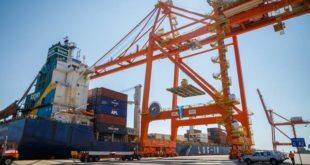 Adani Ports and Special Economic Zone Ltd, (APSEZ), India’s largest port developer and part of the Adani Group, has launched Logistics Data Bank (LDB) tracking solution at Kattupalli Port. 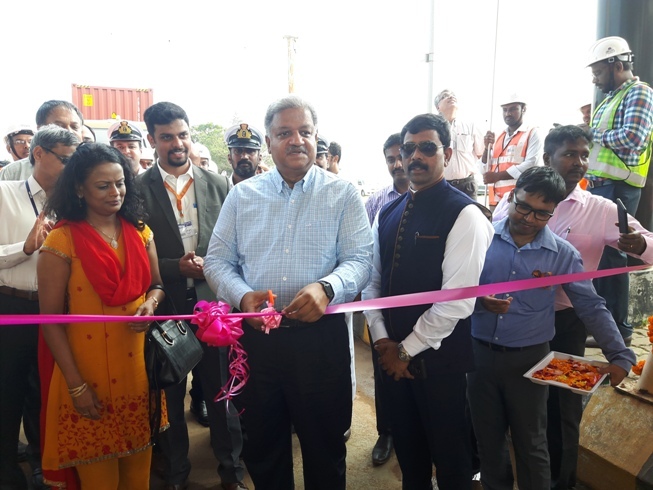 The single window tracking solution that has hugely improved operations in Indian container logistics, launched its service at Kattupalli Port on 28 November 2018. Present on the launch function were Ajith Kumar, Chief Commissioner Customs; Sudha Moka, Commissioner Customs; Ennarasu Karunesan, CEO – Southern Ports, APSEZ; Rahul Sahai, BDM, DLDS; Girish Surpur, Associate General Manager, NEC Technologies India; Natarajan, President, CCBA; Leeladharan, Chairman, CHENSAA, and M S Arun, Chairman, NACFS – Chennai Chapter. 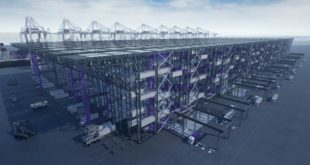 Adani Kattupalli Port Pvt Ltd, India’s most modern port providing the EXIM trade in Chennai, Karnataka and Andhra Pradesh region with a whole new dimension of service, speed and sophistication. 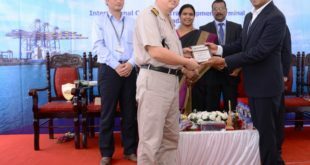 Addressing the gathering, Ajith Kumar, Chief Commissioner Customs, said that Indian Customs is taking steps to ease movement of goods by implementing steps suggested by the World Bank. Along with all other stakeholders, it is the duty of the Customs to ensure hassle-free movement of goods, so that we rely on latest technologies to reduce delays, he added. Ajith Kumar, Chief Commissioner Customs addressing the gathering. Also seen Ennarasu Karunesan, CEO – Southern Ports (first from left). He also highlighted that Customs are proactively bringing in positive changes which is a welcome sign for the EXIM trade in Chennai region. 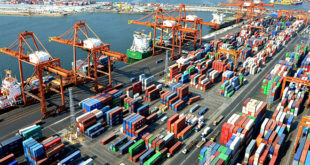 “Owing to this proactive approach the container business has seen remarkable change in the clearance and delivery. For instance containers earlier would take anywhere between 5 to 7 days to clear , the same containers now are cleared and delivered within 7 hours at Kattupalli port.Also DPD deliveries have increased to 70 % and DPE have seen a jump of 40%. A similar approach will be followed at Ennore container terminal too. Ennore container terminal has commenced its operation from October 2018 onwards and going forwards more vessel are expected to berth. 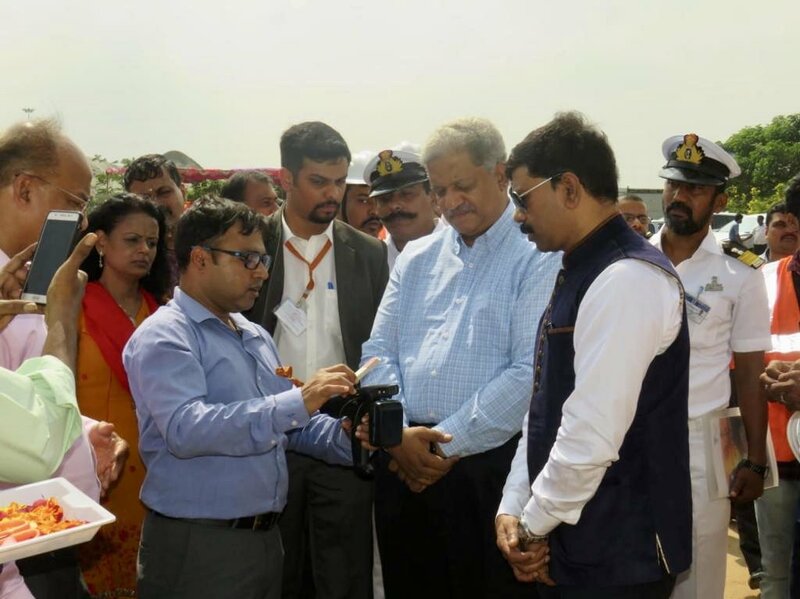 Since 2014 with various initiatives by customs and shipping fraternity, the Southern shipping trade has seen significant growth which will pave way and rest of India will follow,” Mr. Ennarasu Karunesan added. 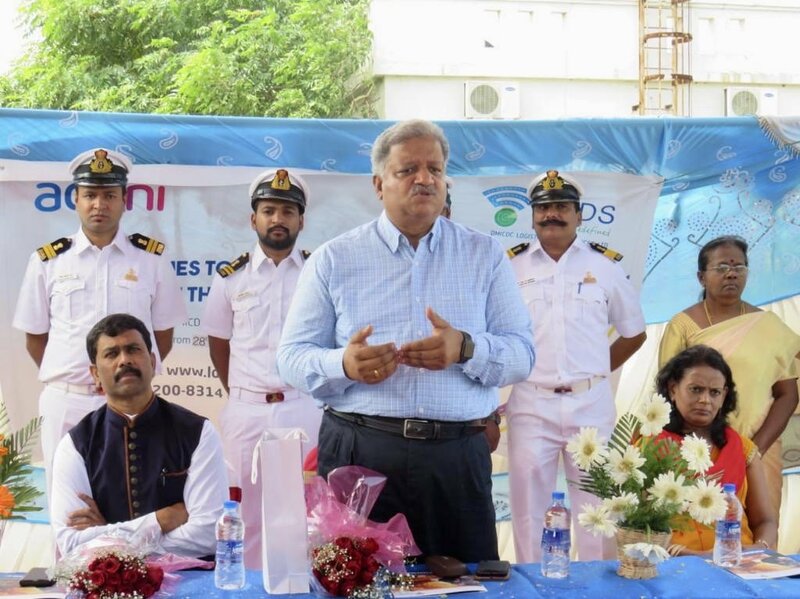 “The launch of DLDS’ services at Adani Kattupalli Port is an important development in Indian logistics sector as it is well connected with all major cities and inland container depots. Our services will aim at bringing greater synergy between exporting and importing shipment of goods,” said Mr. Alkesh Sharma, CEO and Managing Director, DMICDC. With the inclusion of Adani Kattupalli Port, LDB’s ICT-based services have become operational across 19 port terminals of India.